Welcome to the fifth edition of the ACOSH Advocacy in Action e-bulletin. We aim to provide topical information on advocacy for tobacco control in Western Australia, Nationally and around the world. Please forward to others who may be interested. Thank you for your support. Sitting has frequently been equated with smoking, with some sources even suggesting that smoking is safer than sitting. This commentary by Vallance et al., published in the American Journal of Public Health, highlights how sitting and smoking are not comparable. Tobacco giant Philip Morris International has been lobbying federal government MPs to overturn Australia’s ban on vaping, but its efforts remain hidden from public view due to fundamental flaws in the lobbyist oversight regime. A new international report released by the Canadian Cancer Society shows tremendous momentum worldwide for tobacco plain packaging: 25 countries and territories are moving forward with plain packaging, 9 have adopted the measure and 16 are working on it. The number of countries is expected to accelerate even further because of the World Trade Organization (WTO) decision in June 28, 2018 that Australia’s plain packaging requirements are consistent with WTO’s international trade agreements. Federal Labor has slammed big tobacco’s push to overturn Australia’s vaping ban, saying the government should not be listening to an industry that “only cares about creating new markets and increasing their profits”. 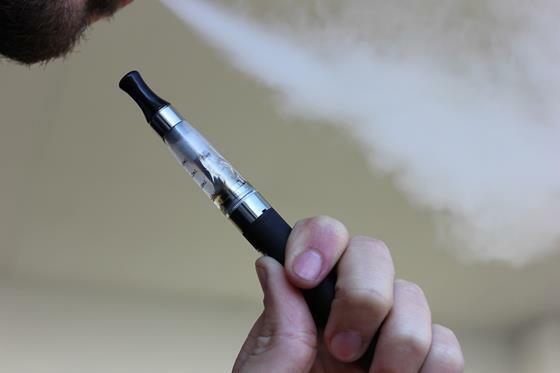 The prohibition on flavoured tobacco products, including menthol cigarettes, vaping liquid and cigars, was passed by the City’s Board of Supervisors last year and was set to be the first such comprehensive ban in the US. 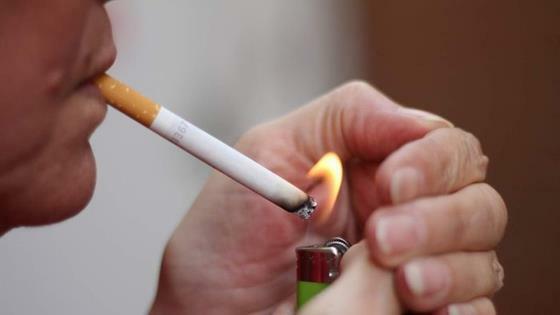 But it was put on hold after a $12 million campaign, funded almost entirely by the R.J. Reynolds Tobacco Company, came up with enough signatures to qualify a ballot referendum. In June 2018, San Francisco voters upheld the law with a 68 percent to 32 percent margin, delivering a historic victory for public health over the tobacco industry.